A decade after the Wicked Witch dies, a young man is found barely alive in a gully. No one can figure out how he got there. He is taken to a mauntery and tended by Candle, silent but with a gift for music. She brings him back to life. The young man is Liir, he had been with the Witch when she died, he had been living with her for years. Believed to be her son but never proved. Through Liir’s memories we go back in time, to cover the years in between and how he came to be broken and comatose, tossed away like yesterday’s trash. Liir is looking for Nor, at the same time, due to the fact that many believe he is Elphaba’s son he is asked to help the oppressed. Liir does not have the confidence in himself that other’s do. Yet when he decides to do something, he sticks to it. This sequel introduces us to new characters while expanding on the old ones carried over. There are still questions, What happened to Dorothy?, The Tinman, Scarecrow and Lion. And what is going to happen to Oz with the land in turmoil and looking to boil over at any time? Gregory Maguire keeps the story going. I could only see one thing that differed from Wicked, so pretty good. 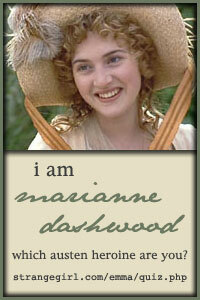 The characters remained consistent to what we learned previously. This consistency lends credence to this account and makes it easy to pick up the story and keep going. 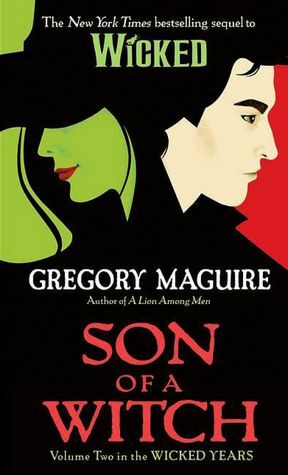 Posted by Belleza on February 14, 2012 in 2012, Fantasy, Novel and tagged 4 Stars, Emerald City, Gregory Maguire, Land of Oz, Library Book, Recommended to read, Sequel, Series.